After digging a bit: XULNOCCARD and MERCHANTCARD are not recognized in BoO. 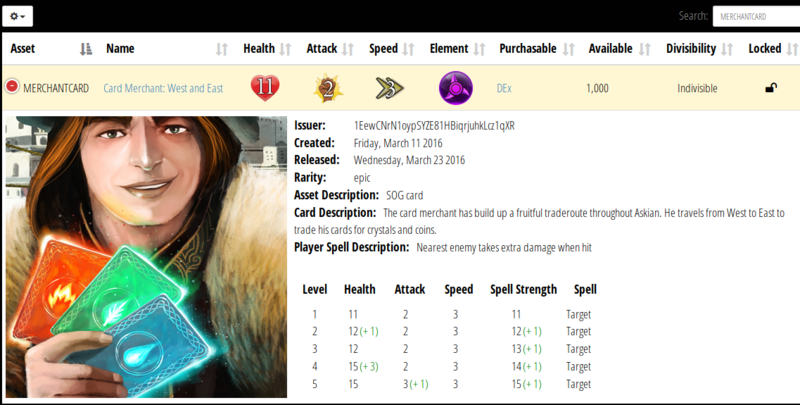 Could someone check if XULNOCCARD and MERCHANTCARD are also not recognized in SoG game? I can't test... collection is on paper wallet.. There should be a "North and Soth" which evolves from "South" not "1459"
should show up at BoO! Selecting a card from the "Collection" and then hitting the "back" button from Android closes the whole app instead of getting back to "Collection"
I know there is a "close" button upper left which is working but the back button is working fine with all other views. This issue is known on our side, the team is already working on it, but it will take few time before fixing it. 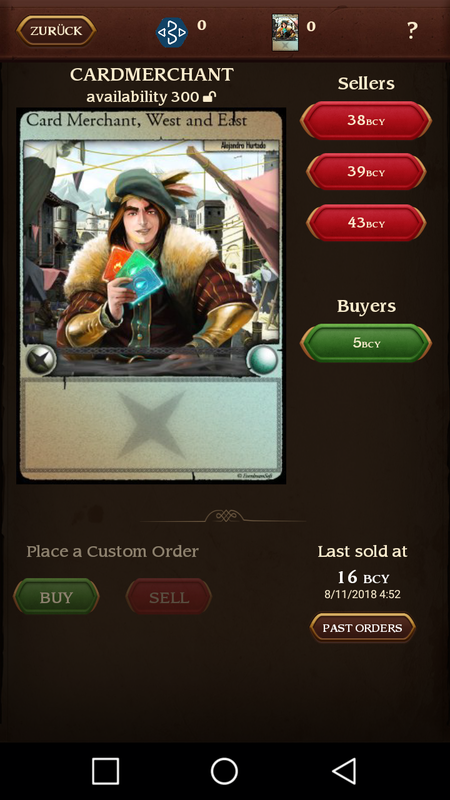 These two cards exist on the blockchain and in game, they are just not visible into Book of Orbs, which is the issue. Thanks for your understanding, I will get back to your as soon as I have more information on my side.